Up to 50% off all Carpet Cleans! At Bridgend Carpet Cleaning, we put our customers first. We have years of experience in the industry, and we know how to make our customers happy. No matter what kind of carpet you need cleaned or how dirty your carpet may be, we are the ones to call. No carpet cleaning job is too much for us to handle, nor is any job too little to be worth our while. Whether you need all the carpets in your business cleaned or just a single carpet in your living room, we have the tools and training to get the job done right. We use state-of-the-art cleaning equipment, designed to do the work quickly and efficiently. This ensures that you get the best possible cleaning without your time or money being wasted. We know you will be pleased with how quickly we work and how thoroughly we clean your carpets. Now get Carpet Cleaning in Bridgend at up to 1/2 price for new customers!!! Contact us today. The carpets in your business or organization make an impression on the people who enter the building. How clean or how worn your carpets appear is a reflection on the level of care you put into making your customers and employees happy. 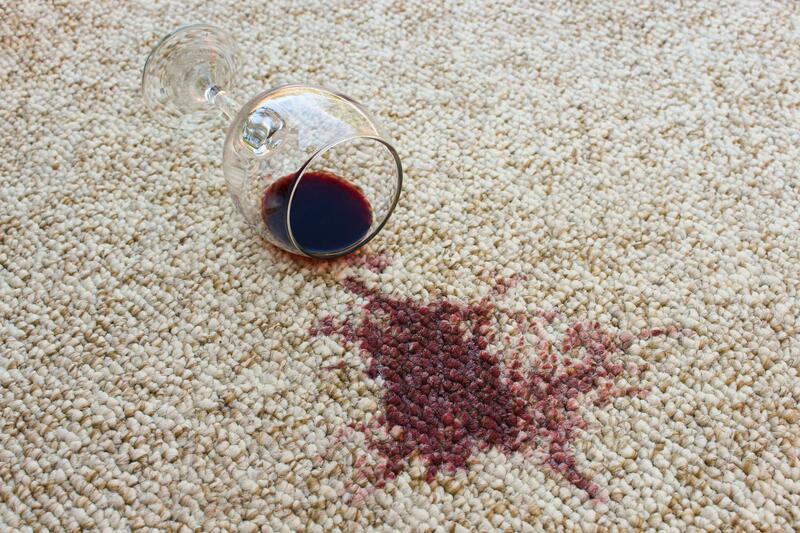 If you have troublesome stains in your carpets, you know how difficult they are to get out. Conventional cleaning methods just won’t do the job, and you are still left with the same stains after hours of scrubbing, vacuuming and spraying. As you prepare to leave your apartment, you will need to make the place clean to receive your security deposit. That’s money you will definitely want back, as it is often as much as one full month’s rent. Why Choose Bridgend Carpet Cleaning? We cannot stress how important it is to not only hire professionals to clean your carpets for you but to hire the right professionals. There are plenty of ways to clean your carpet, but only one way to get them cleaned properly. We use the hot water extraction method, also known as steam cleaning. Our experience and our cleaning equipment allow us to provide the very best in carpet cleaning. Partnering up with our friends at Vale Carpet Cleaning. we have created a formidable team of carpet cleaners. 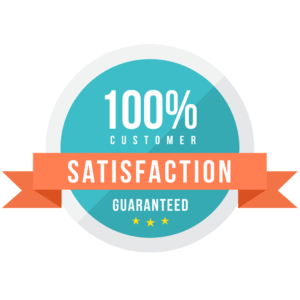 We make certain that our customers are happy with the work we do and that we adhere to very strict standards of customer care, integrity and excellence in work. Don’t be mislead by cheap fly by night carpet cleaners, often they use harsh chemicals which can actually damage your carpet fibres and will try to upsell you extras once they are there. You want someone you can trust in your home or business ensuring that your carpets are thoroughly cleaned and that they are given new life. We can do that for you- just contact us today to get started on having great looking, longer lasting and fresher smelling carpets. We take carpet cleaning seriously, and we always use the same carefully designed process for each carpet we work on. 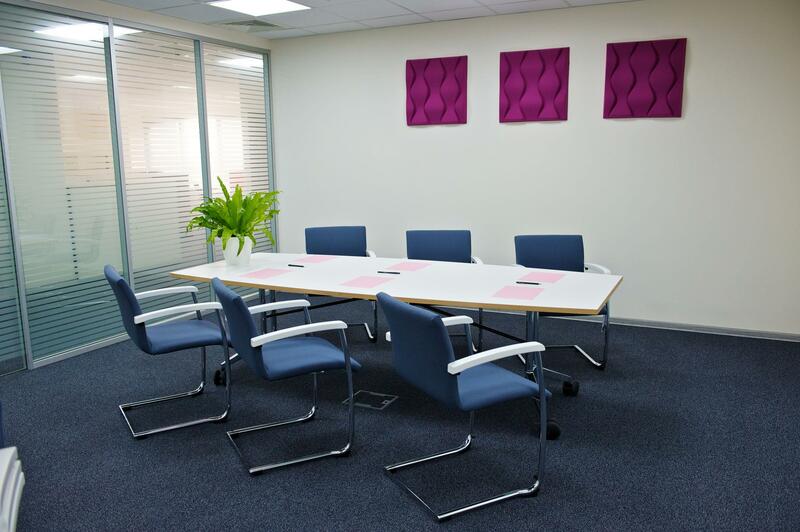 This allows us to deliver excellent, consistent results. Here is a step-by-step look at how we clean. We have to know what kind of carpet we are cleaning before we start. We also need to check for any tough stains we will have to deal with. We would appreciate if you have all your furniture moved out of the room by the time we get there but if you need us to move it, please let us know ahead of time so that we can supply the proper manpower and give ourselves enough time to get everything done. Be sure to keep your pets and children away from the area while we are working. Then, we will vacuum up the carpet or carpets you want us to clean. We’ll get rid of all the dirt there to make the cleaning process more effective. We use a powerful vacuum cleaner that can even get up dirt and debris that is deeply ingrained in the carpet. We may have to use a specialised type of vacuum cleaner depending on the kind carpet you have. Rest assured, we will use the most effective tools for the job and only use cleaners that are not harmful for your carpet. We will spray the carpet with a an alkaline solution. This breaks down any soiling. It will also kill most of the bacteria there and ensure that the whole cleaning process is a hygienically clean one. Now, we come to the most important part of the carpet cleaning process. We use high-powered steam machines that spray hot water on the carpets. This kills even more germs and makes it easier for the stains and gunk that’s stuck to the carpet to loosen up. The while carpet will be covered in hot, soapy water, and then we extract that water right back into our truck-mounted system. This ensures that your carpet doesn’t stay very wet and that it won’t take so long to dry as other cleaning methods. We will extract as much water as possible at this step, and with that water comes all the little particles that were stuck to the carpet and that didn’t get removed during the earlier steps. Once the carpet is clean, we groom the carpet once more. This will raise the tiles and make certain that carpet dries faster. It helps expose the water underneath and ensures that you have your carpet back as fast as possible. Finally, we will look over the carpet one last time. We want to make sure that we didn’t miss anything. Most of all, we are checking for stains that didn’t get removed already. We may be able to treat these and eventually remove them, but some stains simply cannot be removed. As we inspect the carpet for the last time, we will walk with you and ensure that you are satisfied with the work we have done. We are certain that you will be. We only hire every best to work with us. We make sure they are all fully trained and experienced before they start working on your carpets. All our staff are friendly, courteous, and professional always, so you will feel comfortable having them in your home or business. We are all committed to providing the very best in customer service, so if there is something you are not happy with, then please let us know so we can make it right. Five star service and results. 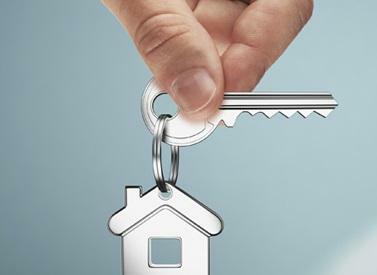 As a landlord it can be difficult to find reliable tradesman of like you guys. Thanks so much. Will certainly be using you again. Wow, didn’t think our carpets would come up that well, really really pleased, will recommend you to others. Thank you, carpets look and smell great, doggy odours have totally gone, great service and price.